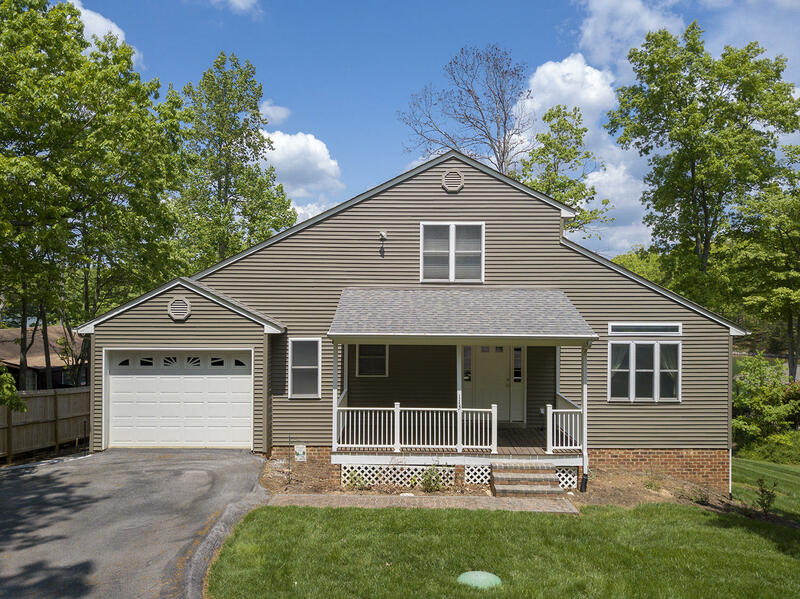 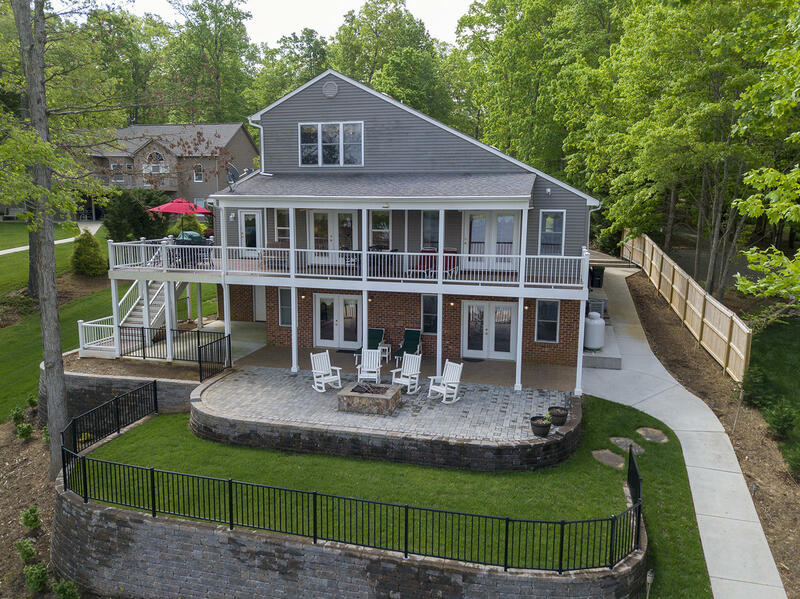 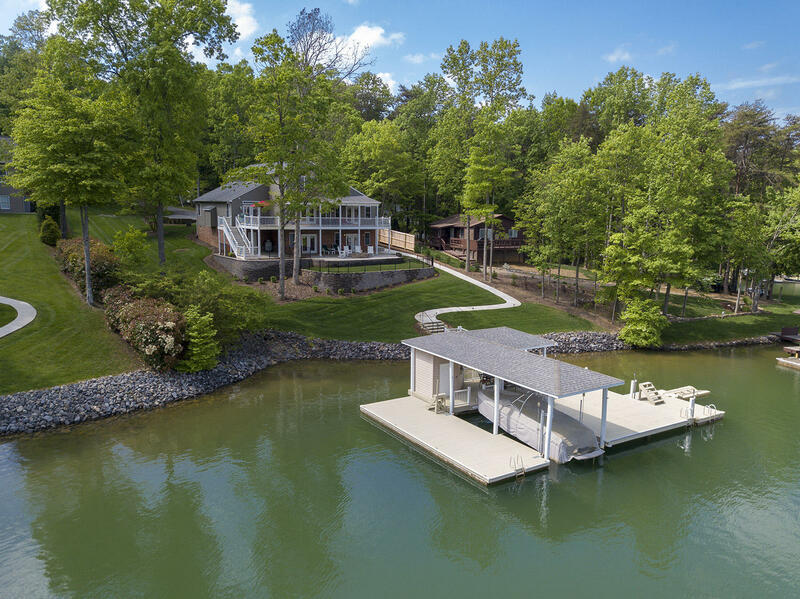 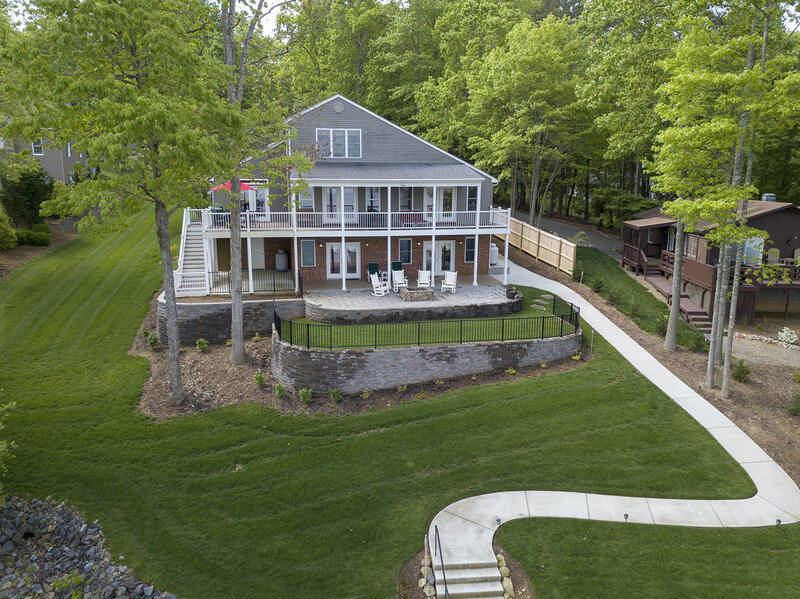 Spacious contemporary in an excellent Smith Mountain Lake location; positioned on beautiful waterfront lot w/ stunning lake views. 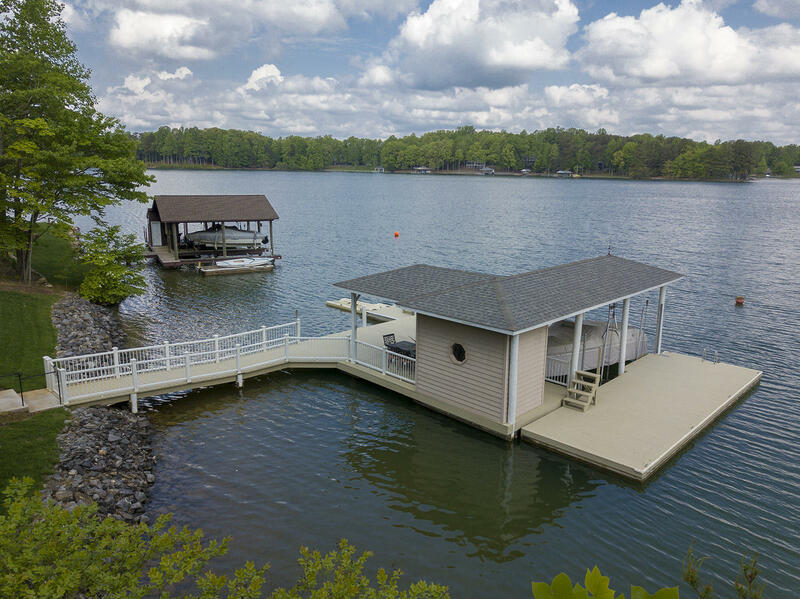 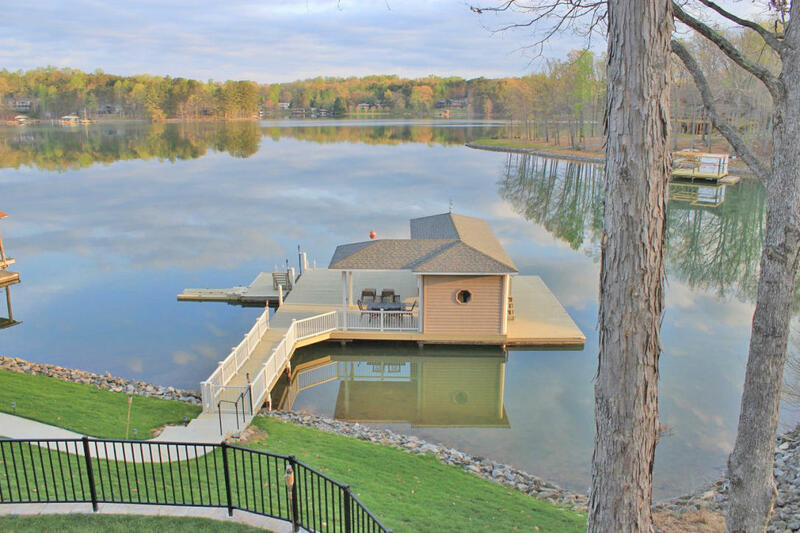 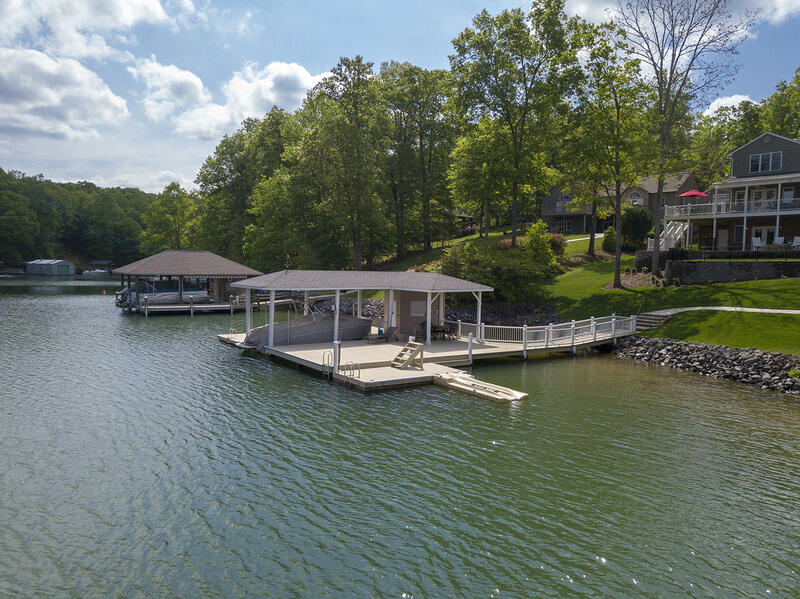 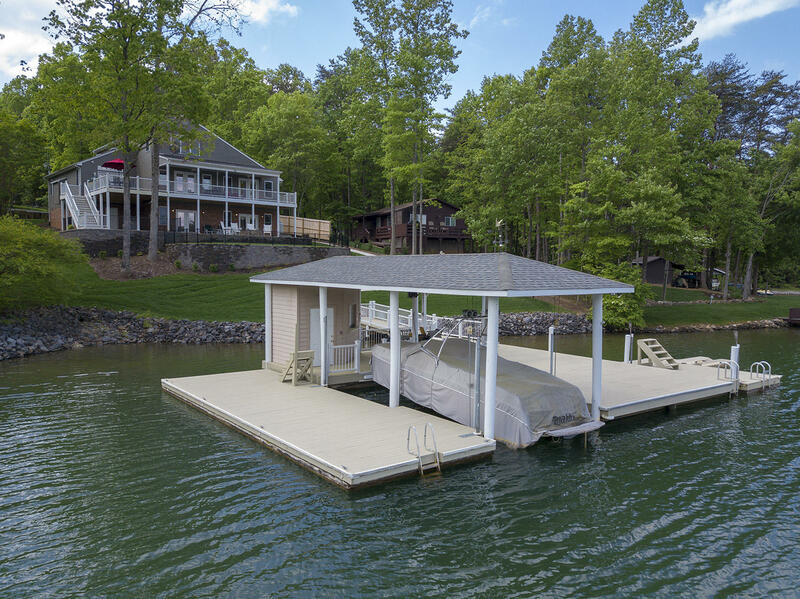 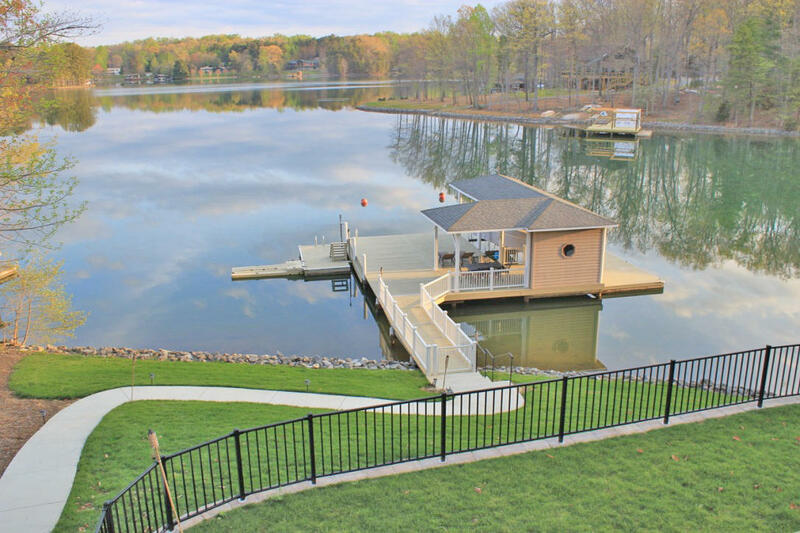 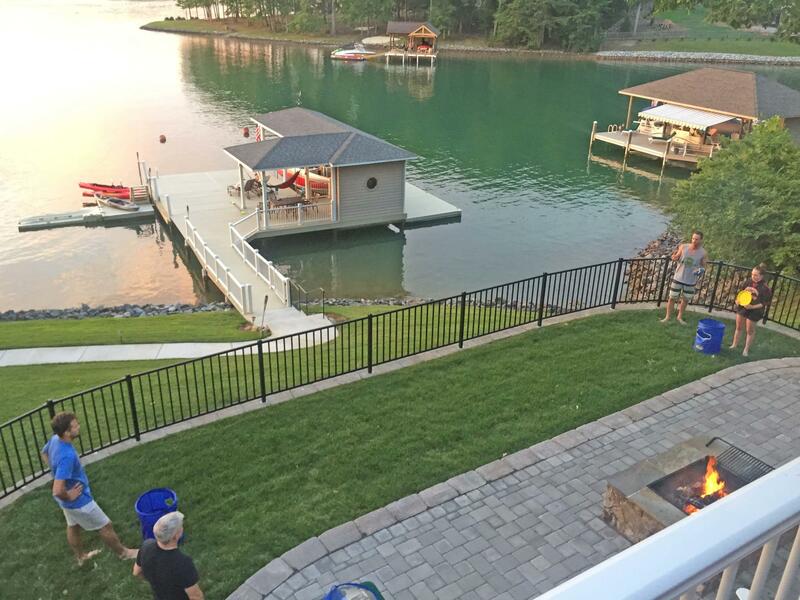 An awesome oversized single slip dock w/ both covered & open seating areas, dock house & large floaters. 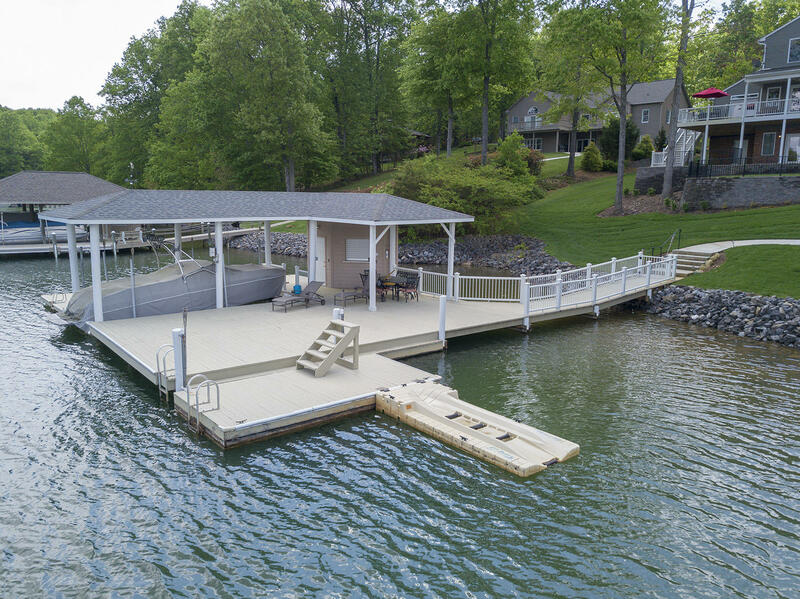 Newly finished covered lakeside deck w/ trex decking & vinyl railings, along w/ an enormous lower level hardscaped patio w/ built in fire pit. 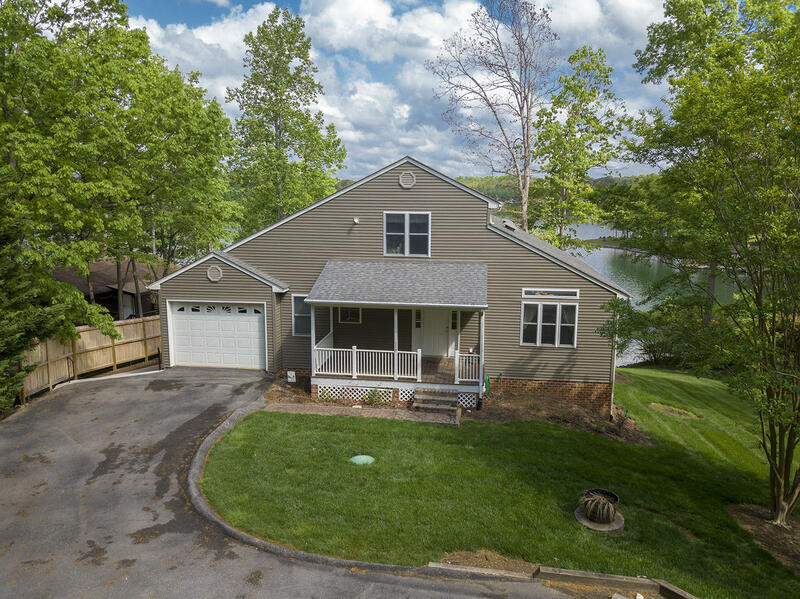 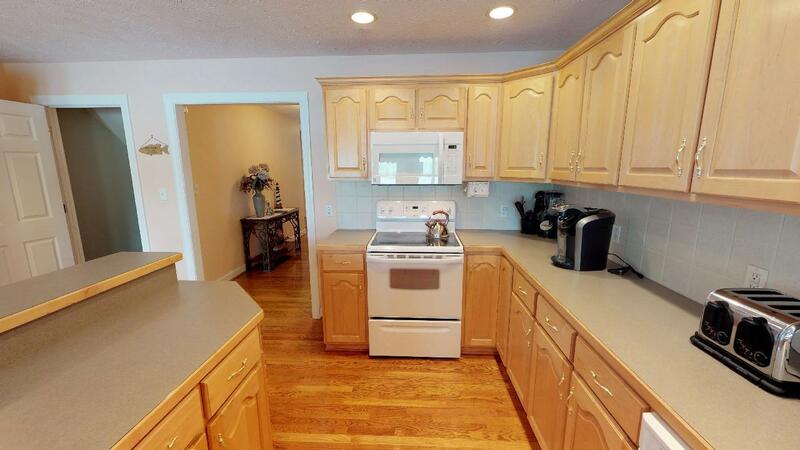 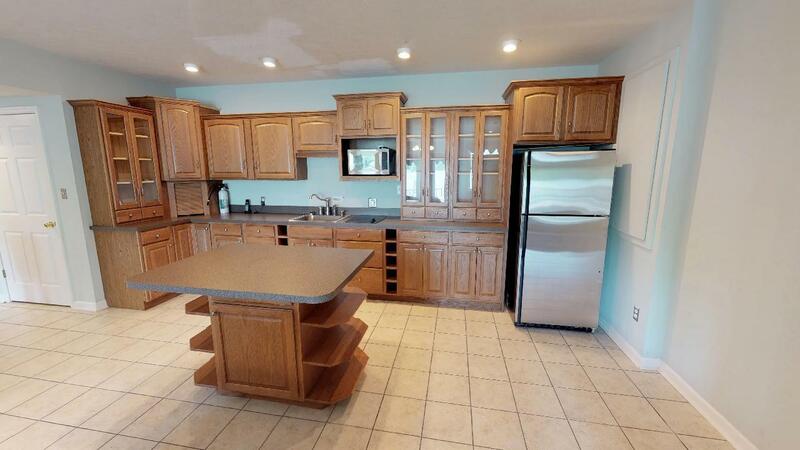 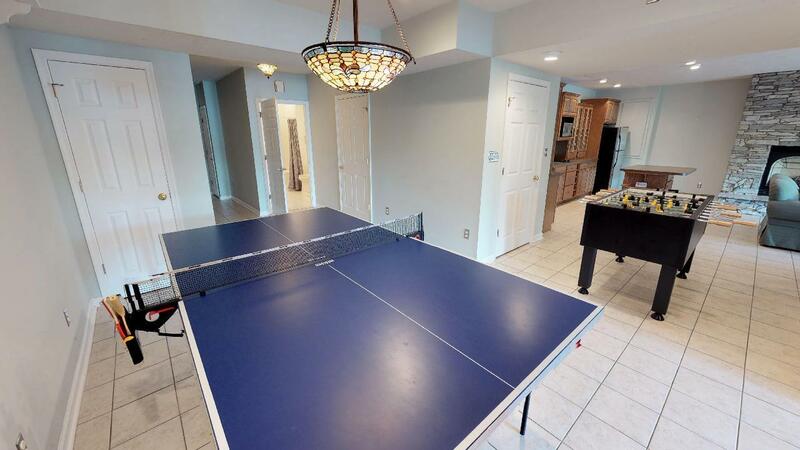 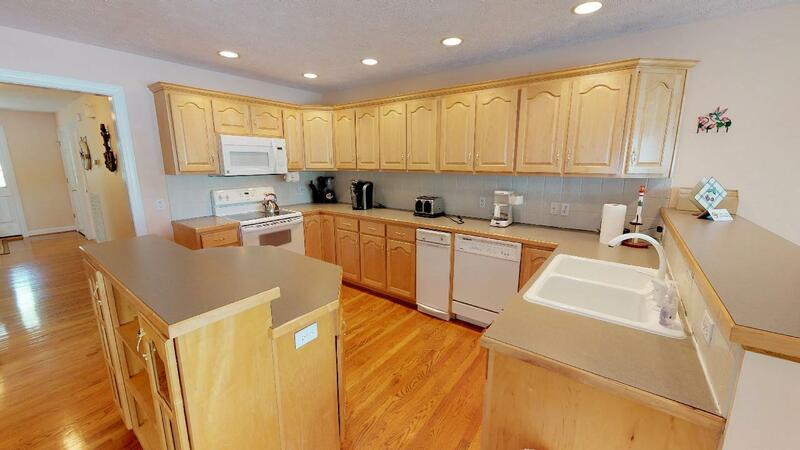 Entry level features a large great room w/ fireplace & vaulted ceilings, kitchen w/ center island & massive master suite; all lead out to the lakeside deck. 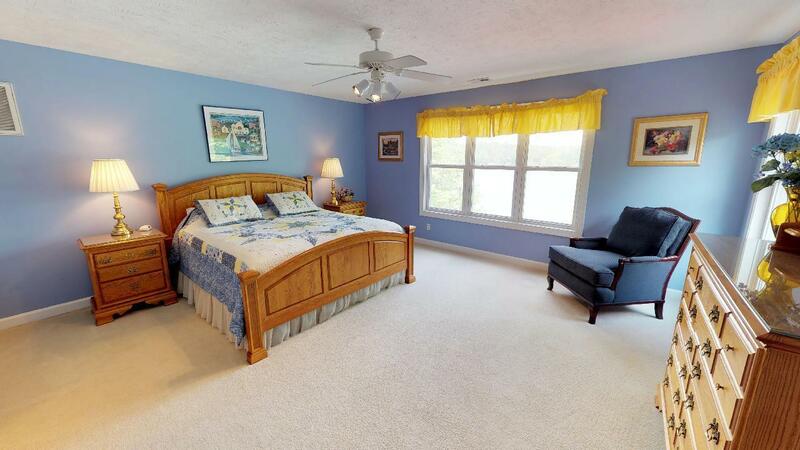 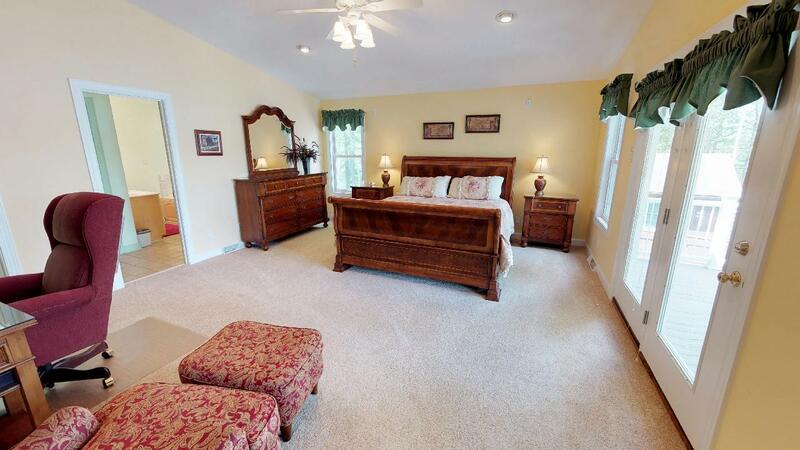 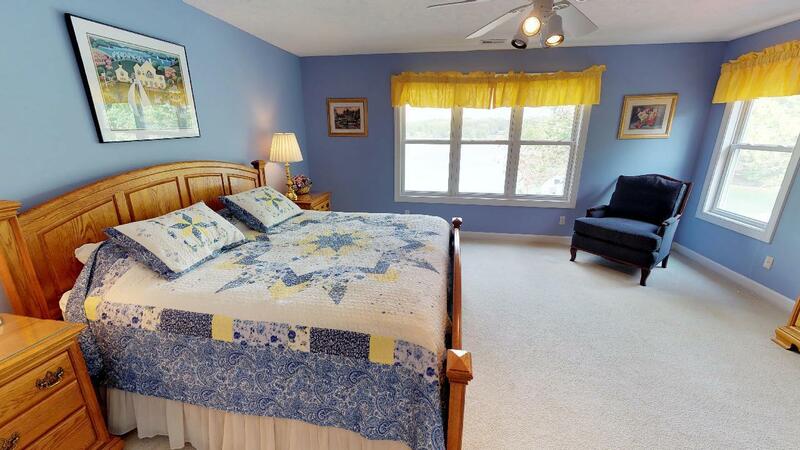 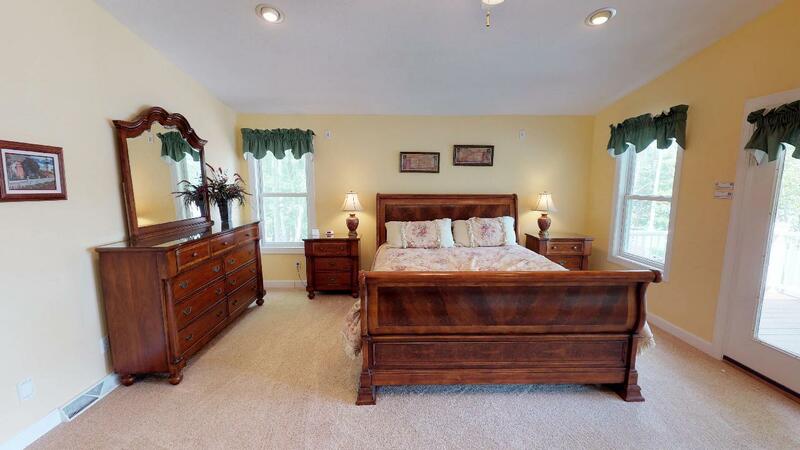 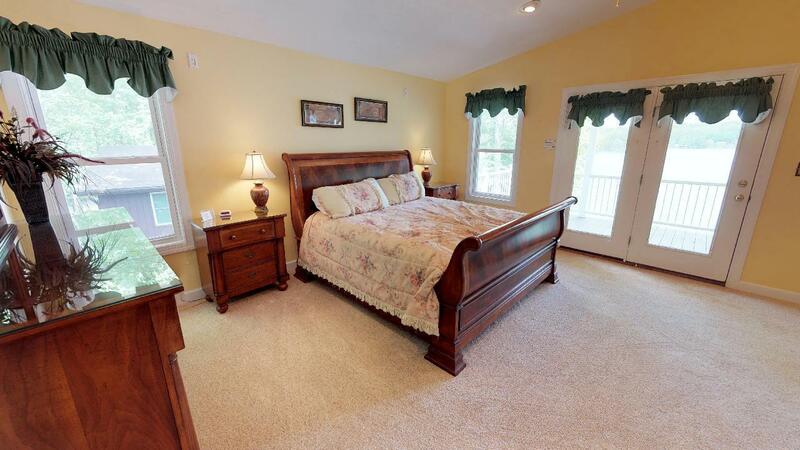 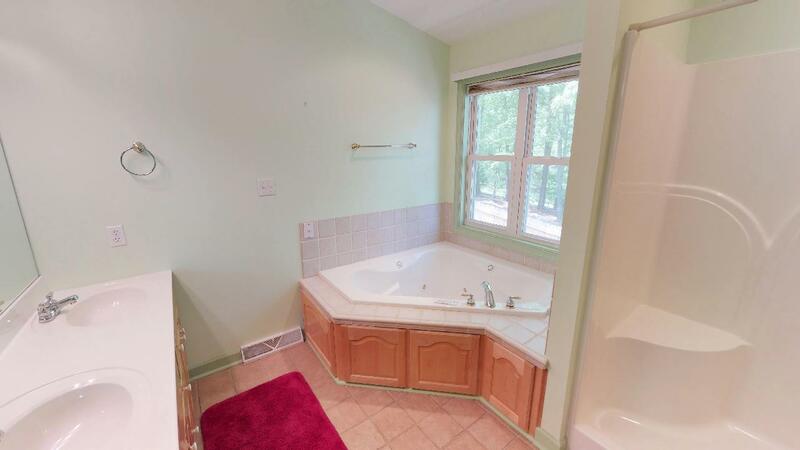 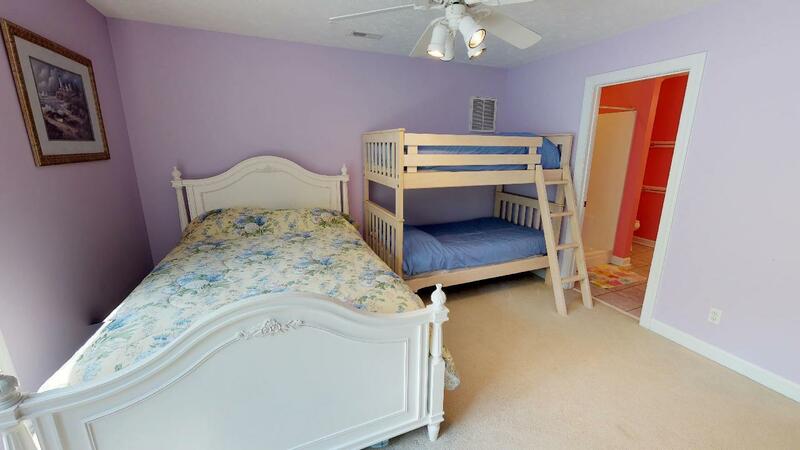 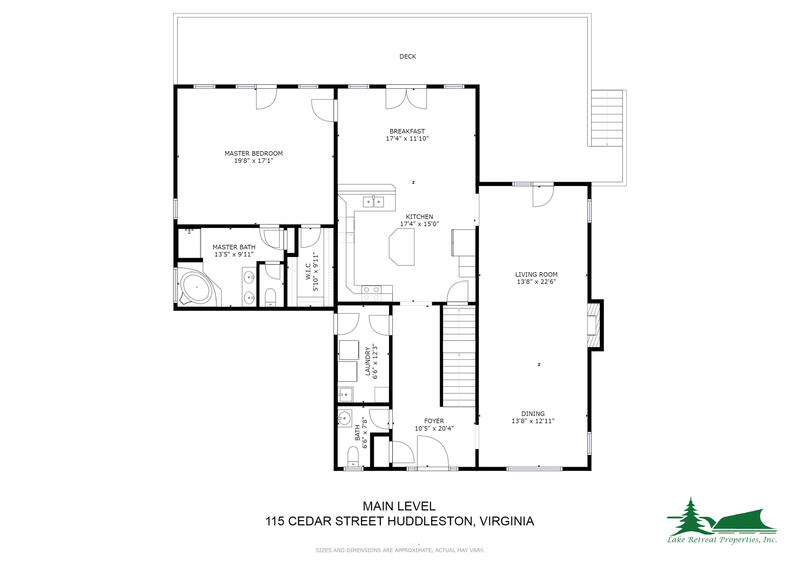 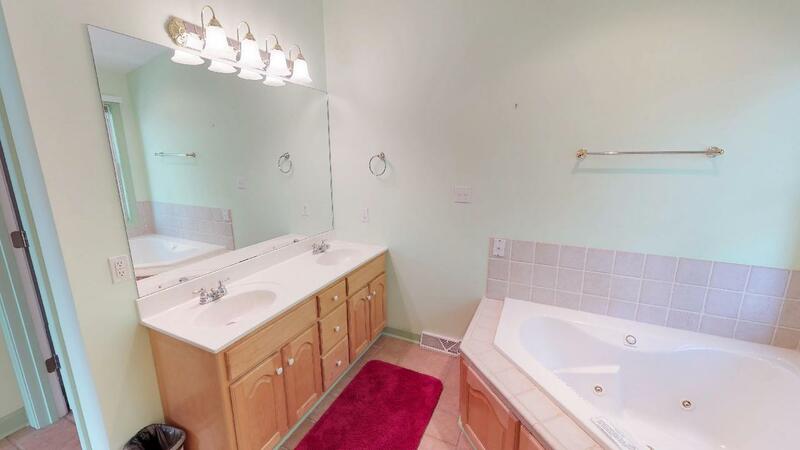 A 2nd master suite on the upper level along w/ guest bedroom w/ full bath beside. 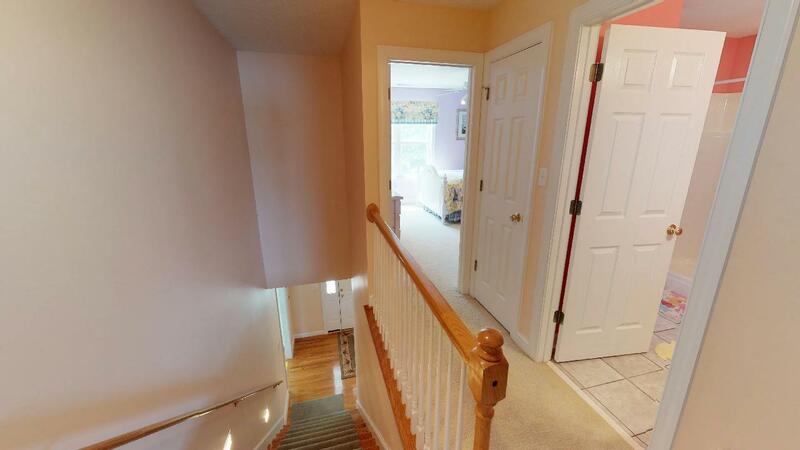 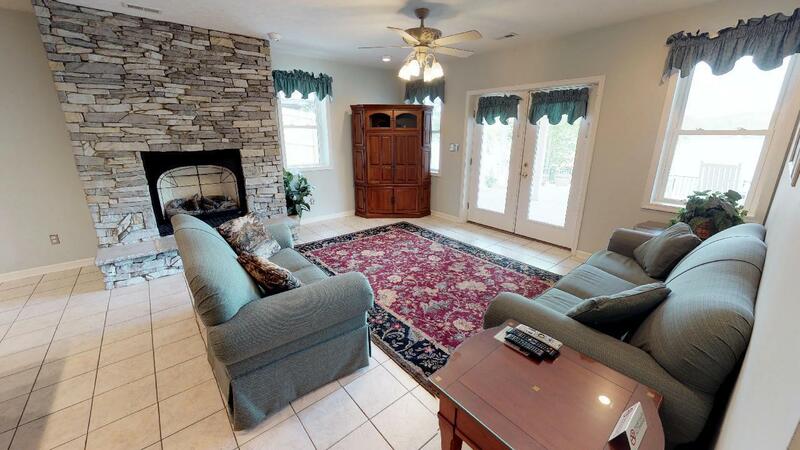 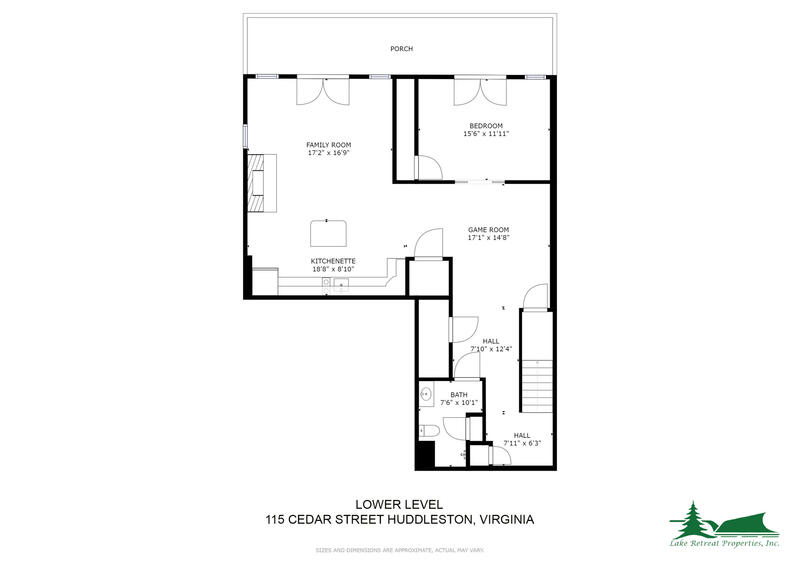 Lower level holds a nice family room w/ tile flooring & stacked stone fireplace, 2nd kitchen & additional guest bedroom. 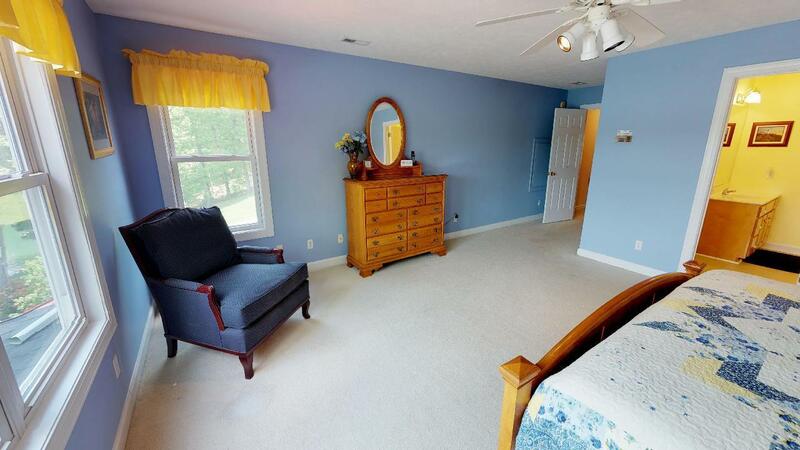 Large gently sloping lot w/ paved driveway & irrigated yard. 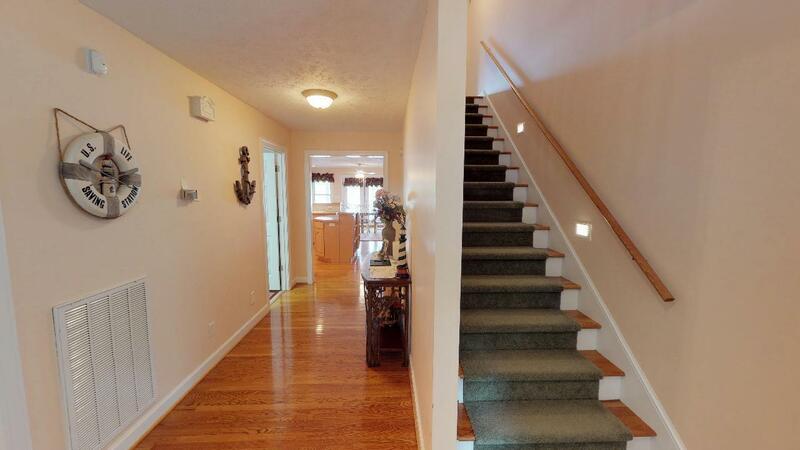 Directions: From HFB: 122 North, R 608, R 626(SML PKWY), L 608, R 734, R Plantation, R Cedar St. to home on right. 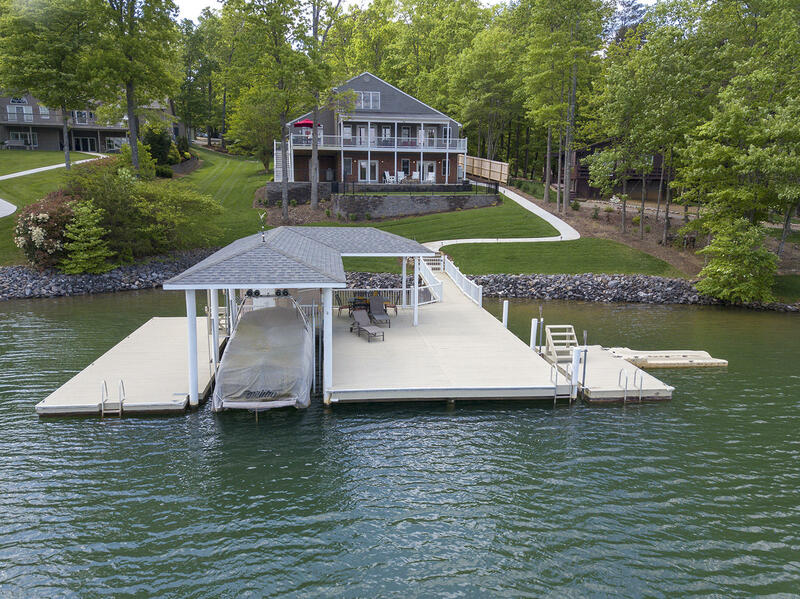 Located in a beautiful deep water cove near channel marker H-1. 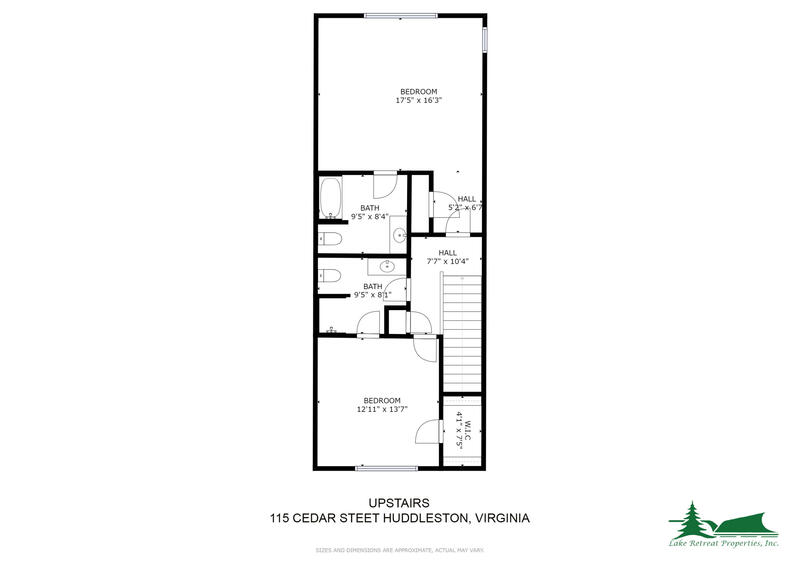 4 bedroom septic & excellent rental history with over $41,000 gross rental income for 2018! 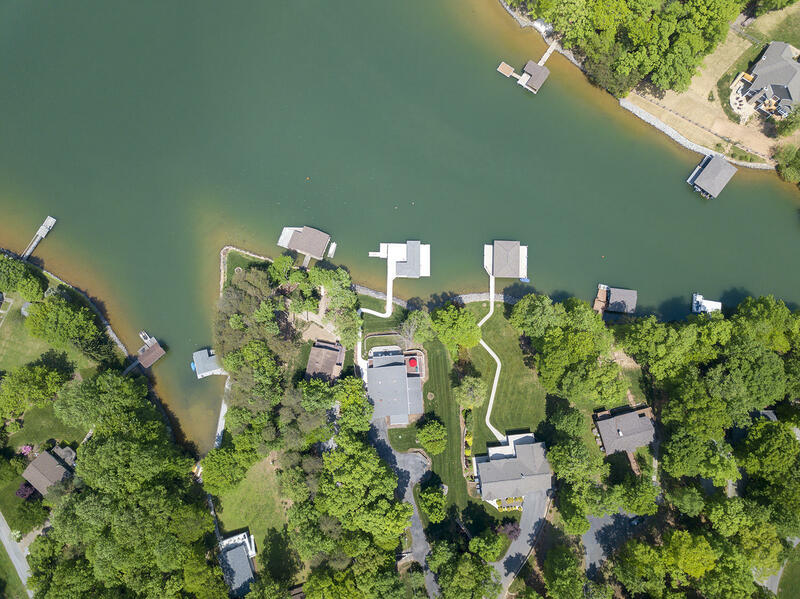 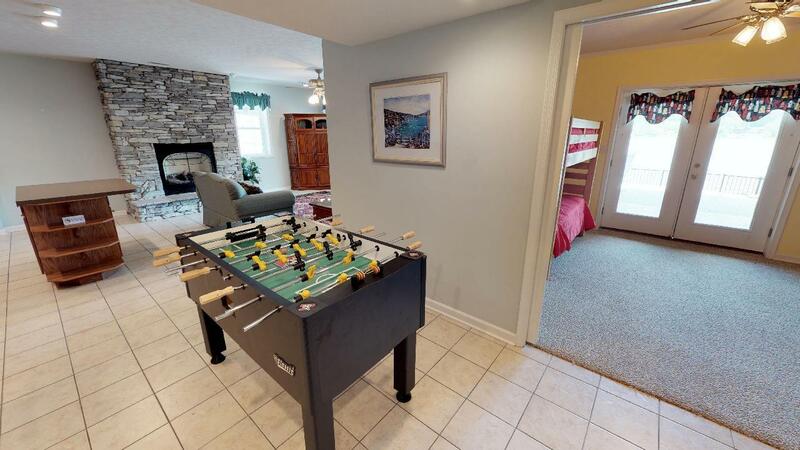 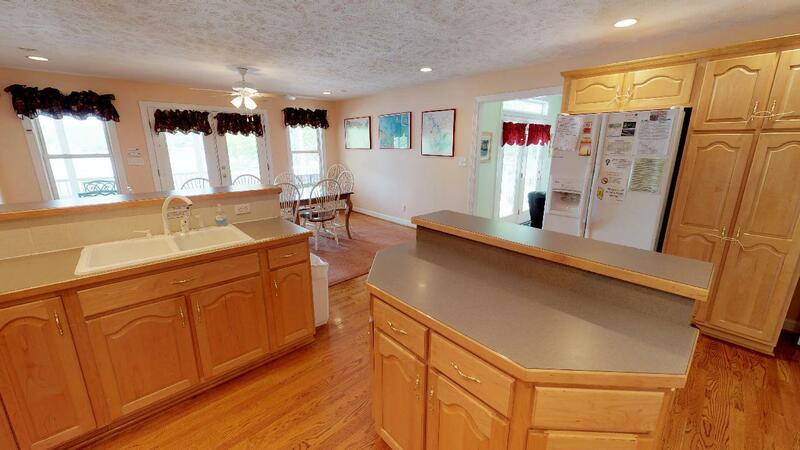 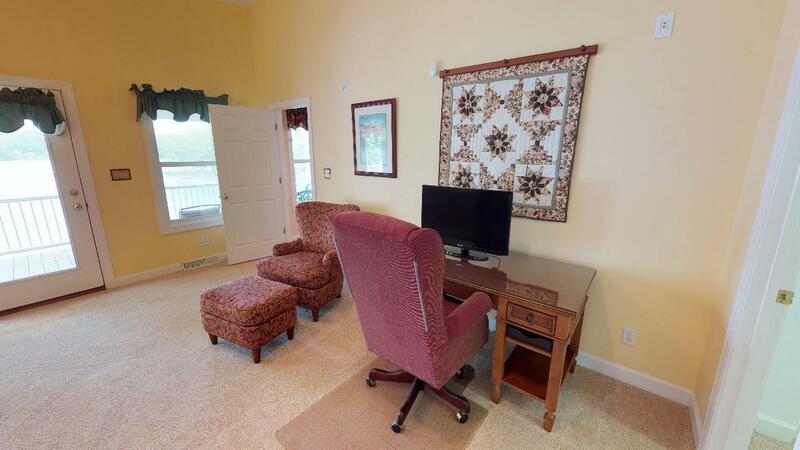 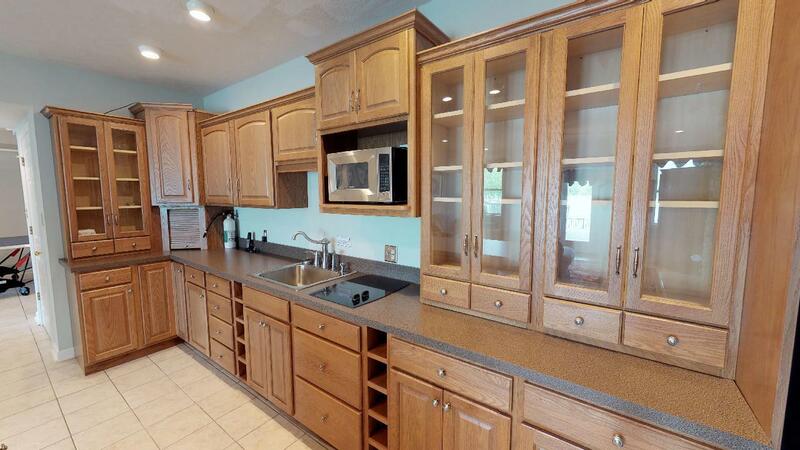 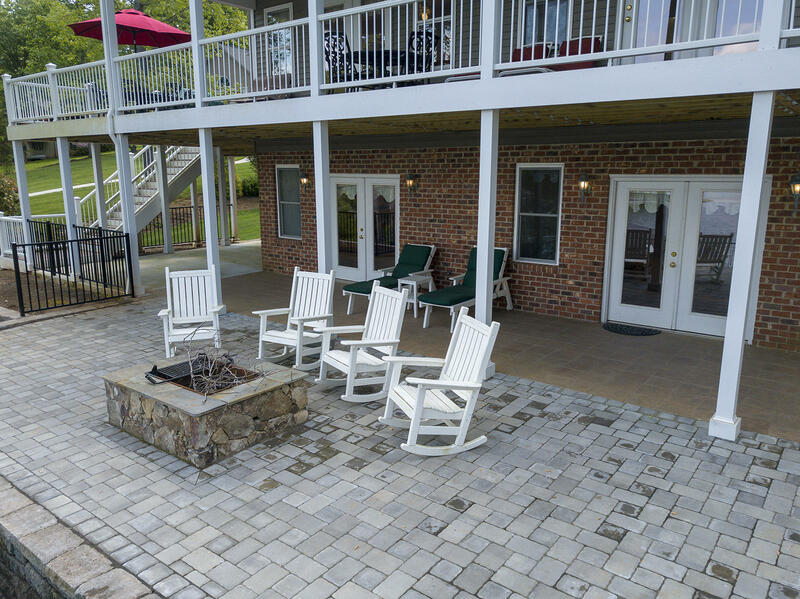 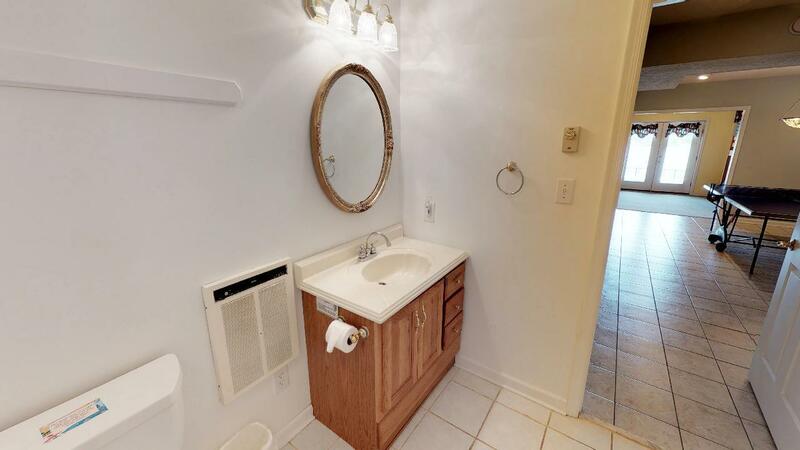 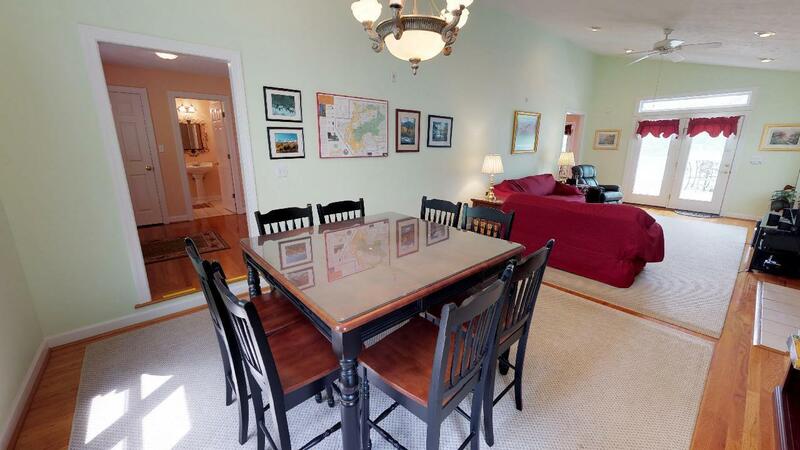 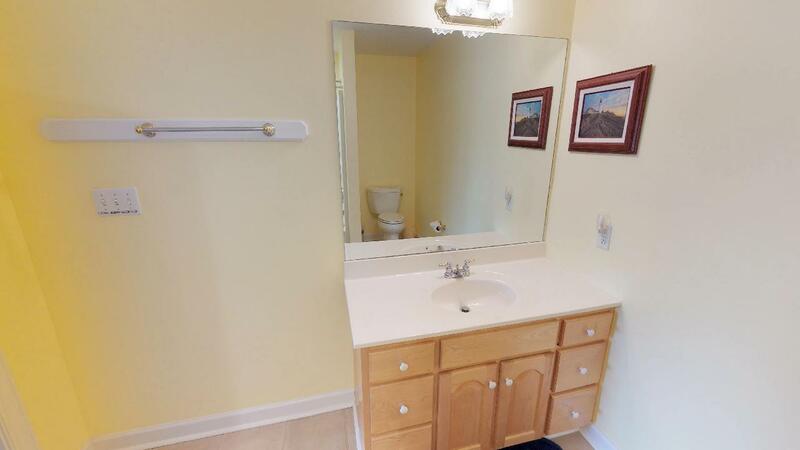 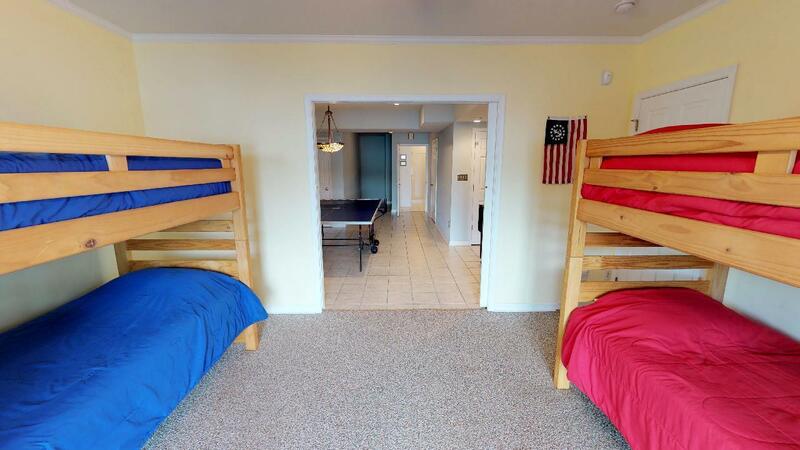 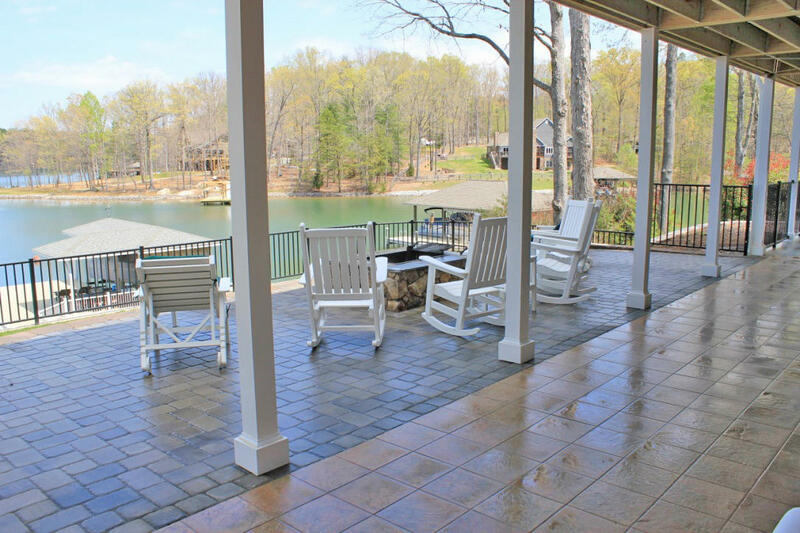 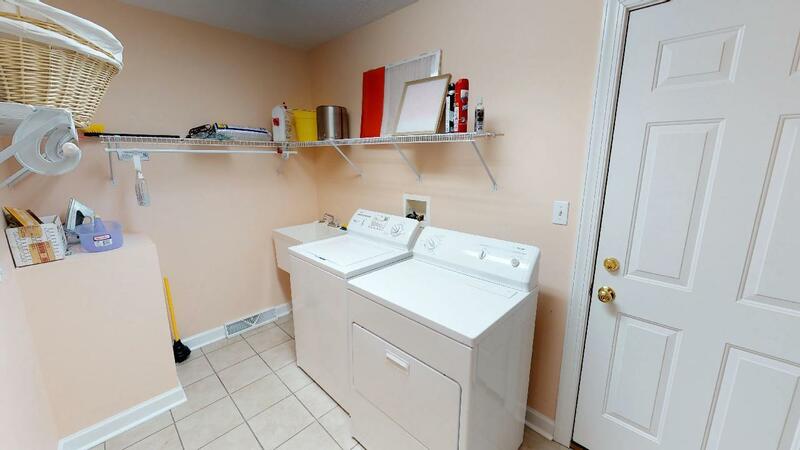 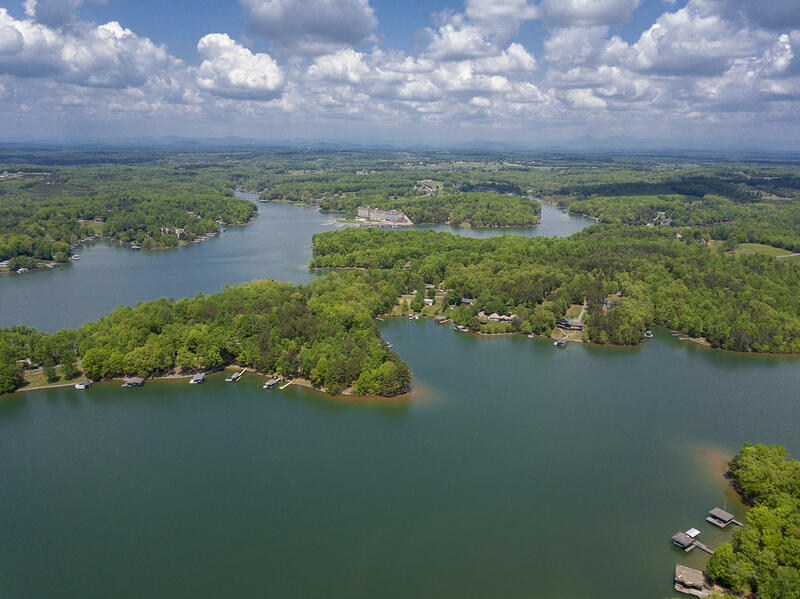 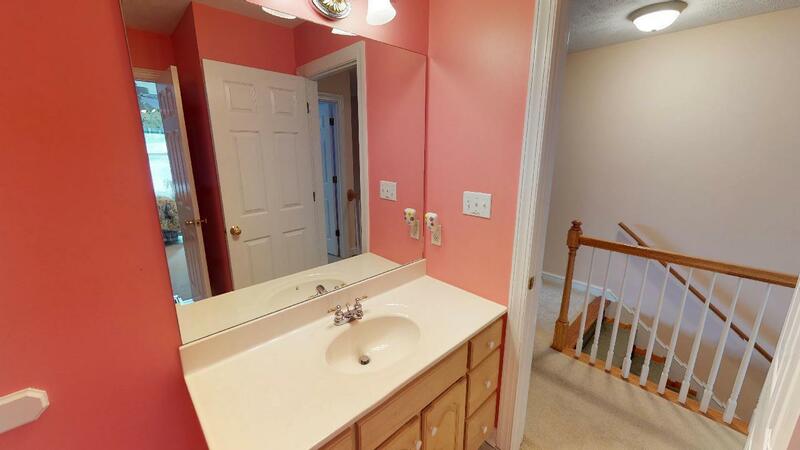 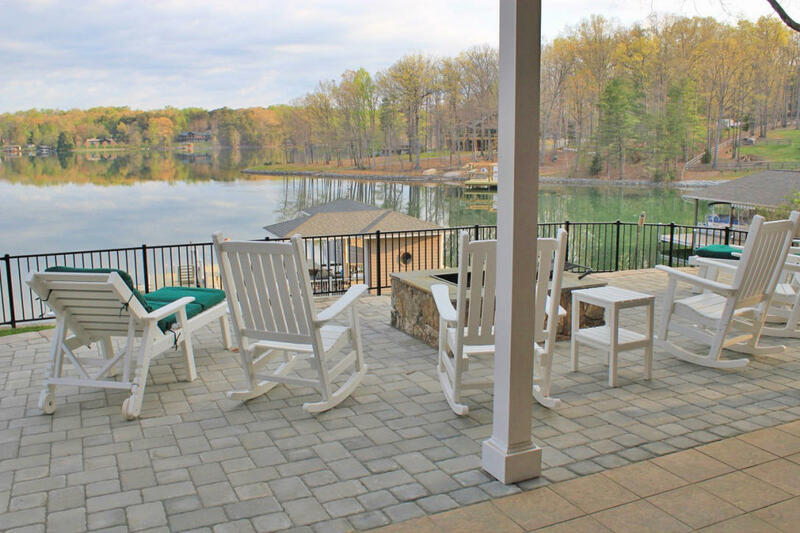 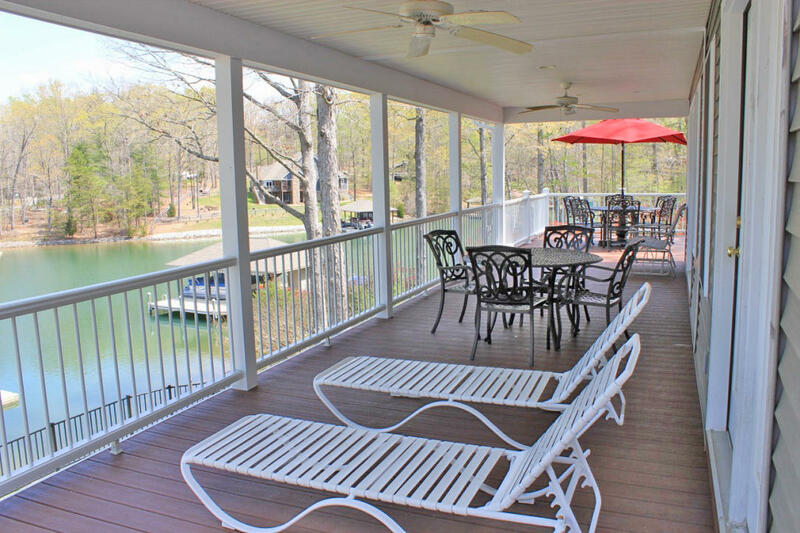 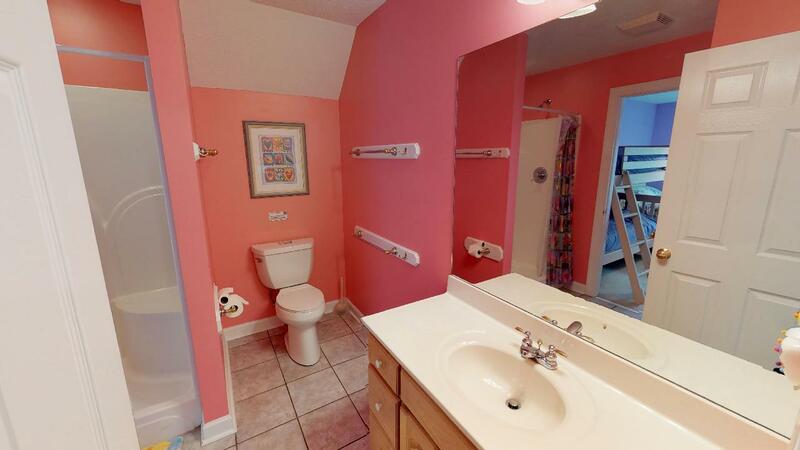 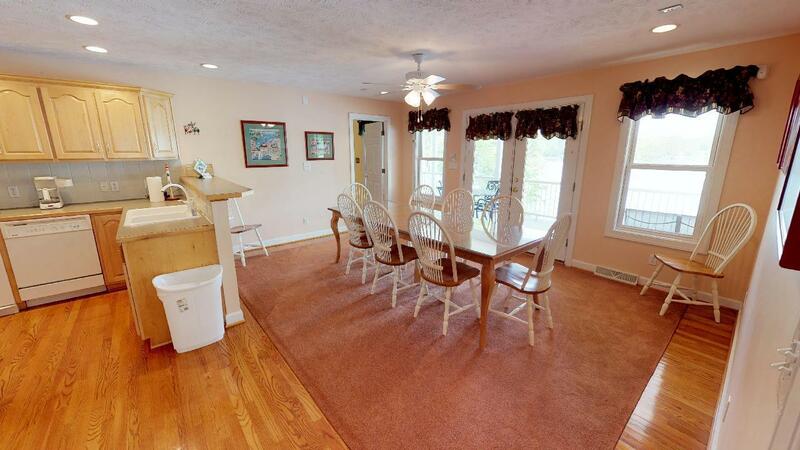 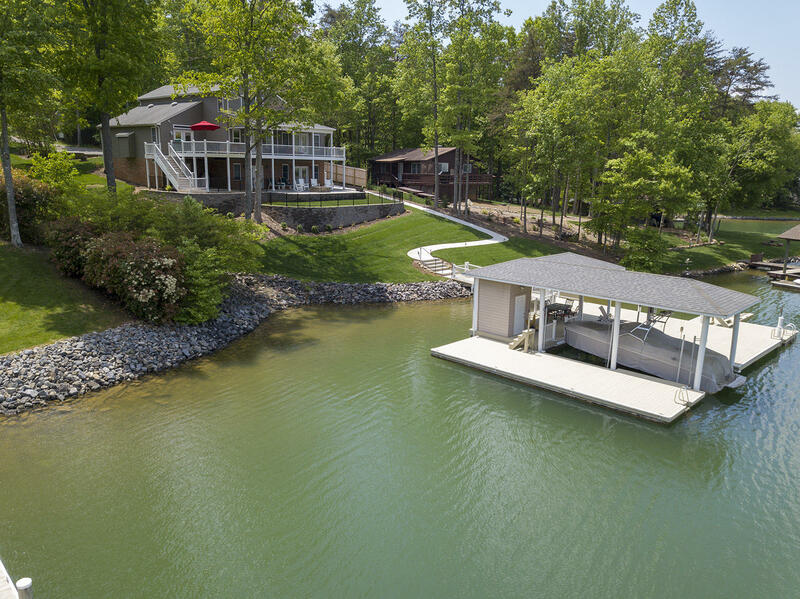 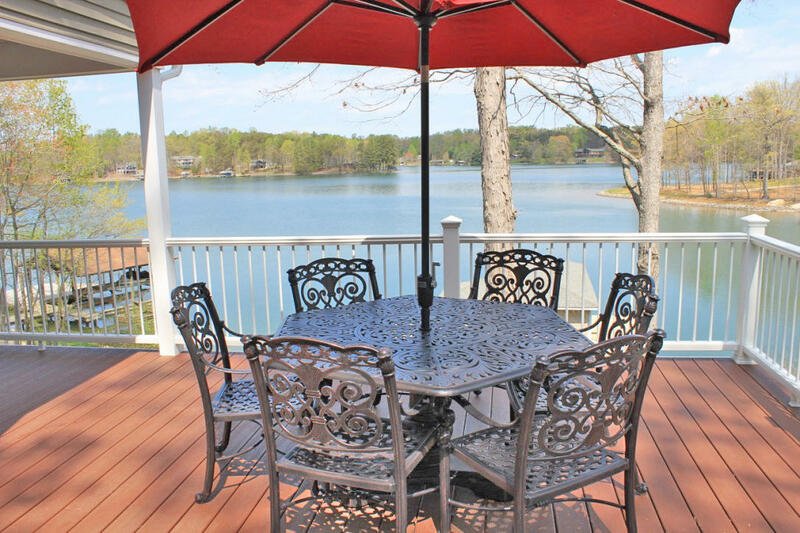 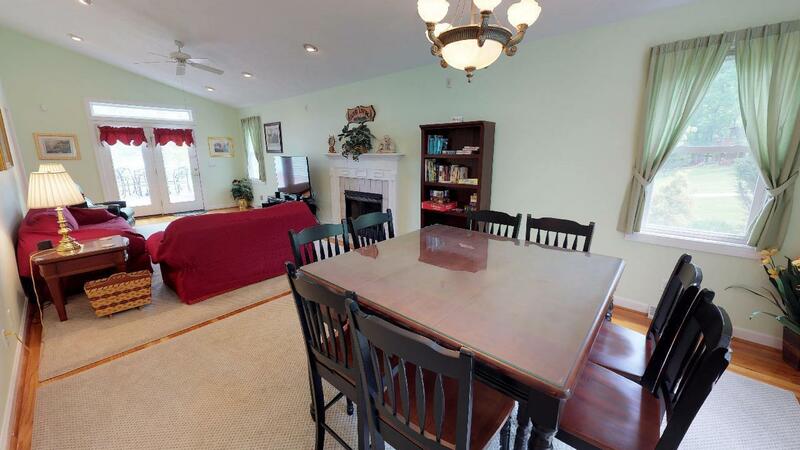 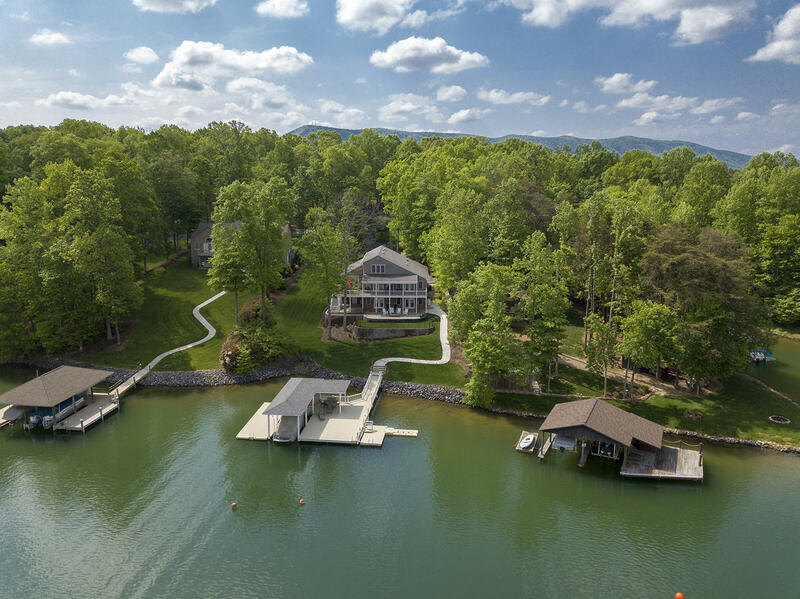 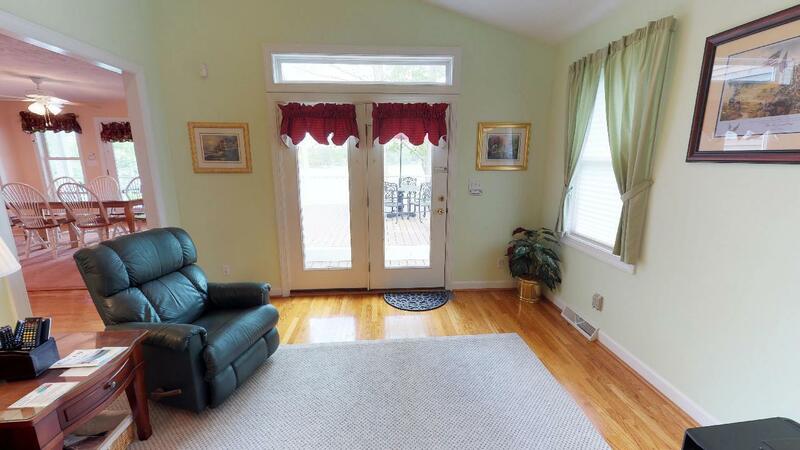 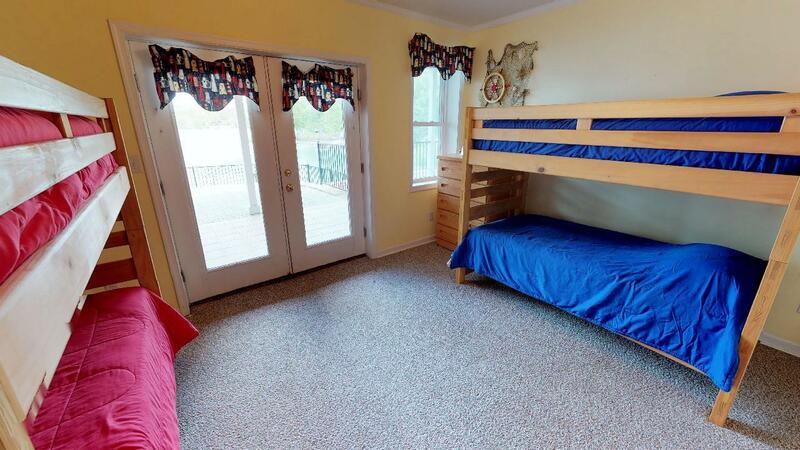 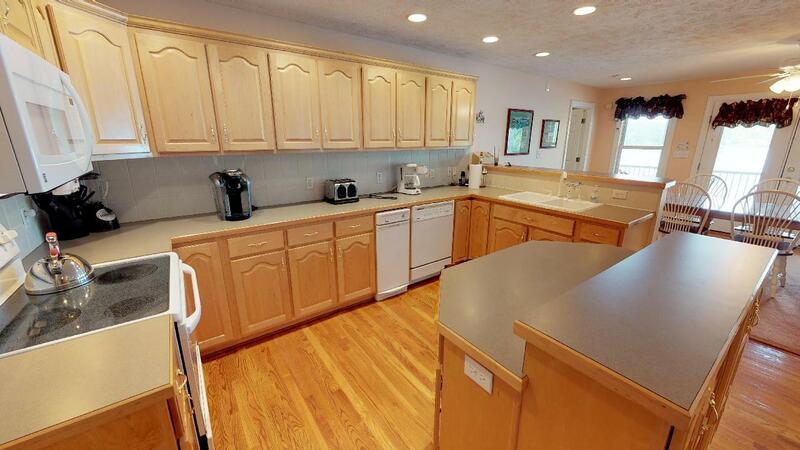 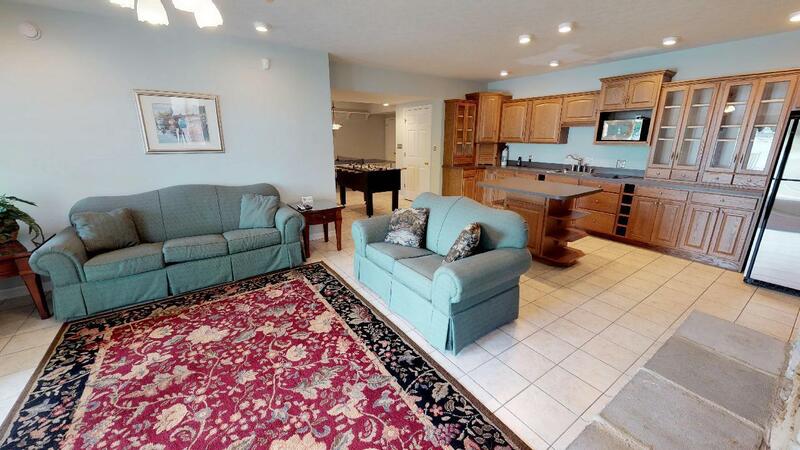 Will make for a great Smith Mountain Lake full time or vacation home.